YKK AP constantly endeavors to better our performance in honoring that pledge. We’re proud that our products greatly enhance the energy efficiency of buildings and improve comfort for their occupants. All YKK AP sales representatives are required to obtain a Construction Documents Technologist Certificate, as administered by the Construction Specifications Institute (CSI). 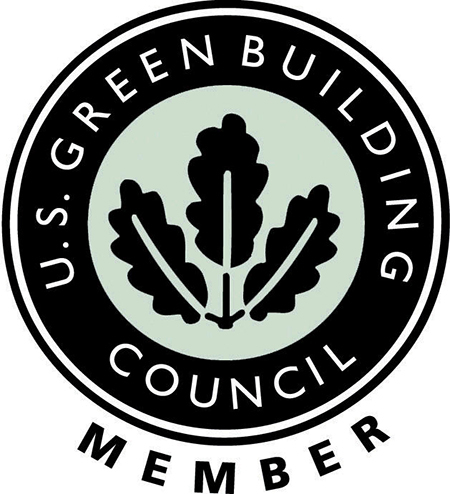 They are eager to assist you in meeting LEED prerequisites and performance benchmarks. These field professionals, supported by our LEED Accredited Professional, are well positioned to help you evaluate each product’s potential contribution to LEED credits. For assistance or product information, please contact your local YKK AP sales representative.